The general AC induction electric motor is designed with IEC standard. 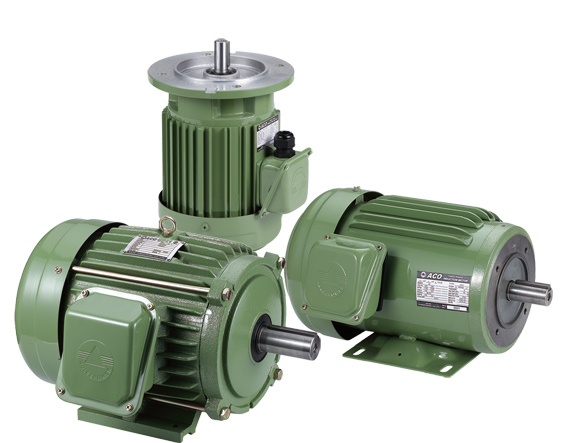 These motors fit a variety of industrial applications and it is convenient for new and used applications. Electric motor power is available from 0.25 to 20HP. The frame size is from 63 to 160.